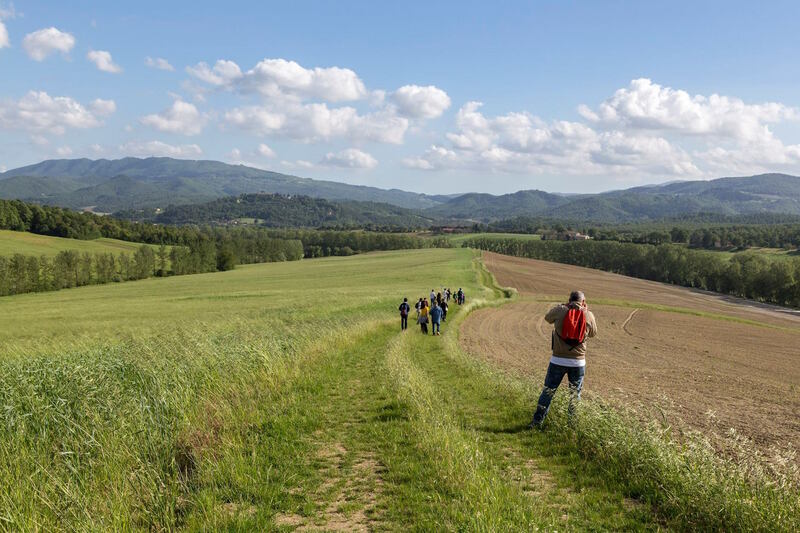 What a great way to discover Mugello, the northern part of Tuscany: a photo hike with locals who show you the area and guide you and your camera through the natural beauties of this region! 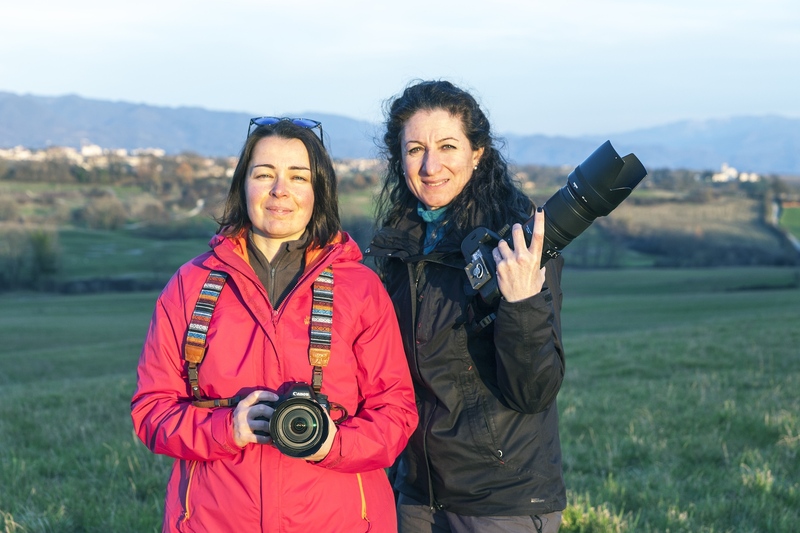 Elena and Ilaria, friends, partners and founders of KoolPhoto, have more than photography in common – they love hiking. 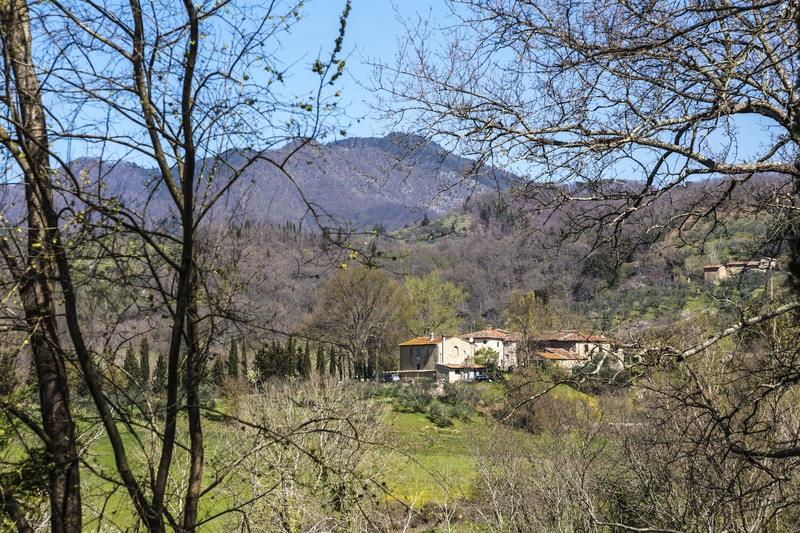 They have always challenged each other while taking their dogs on long walks around the beautiful hills of Mugello. 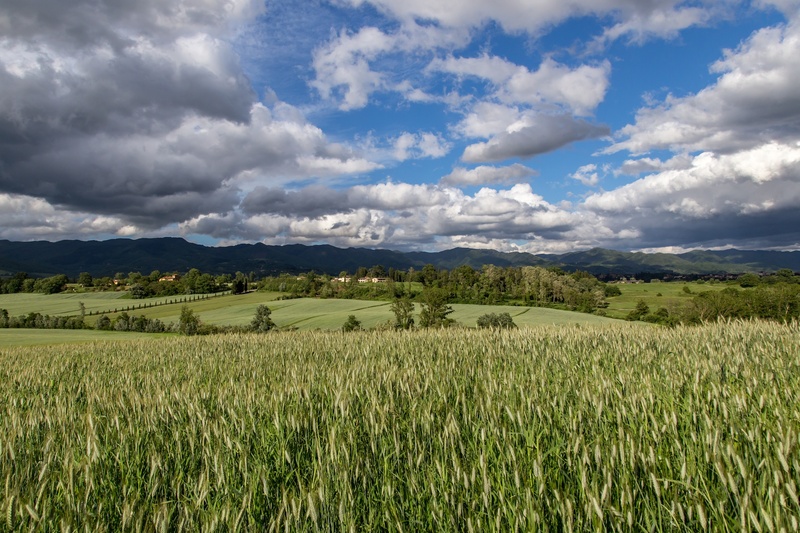 Hence the idea of accompanying lovers of photography and lovers of Tuscany on a photo hike came naturally. 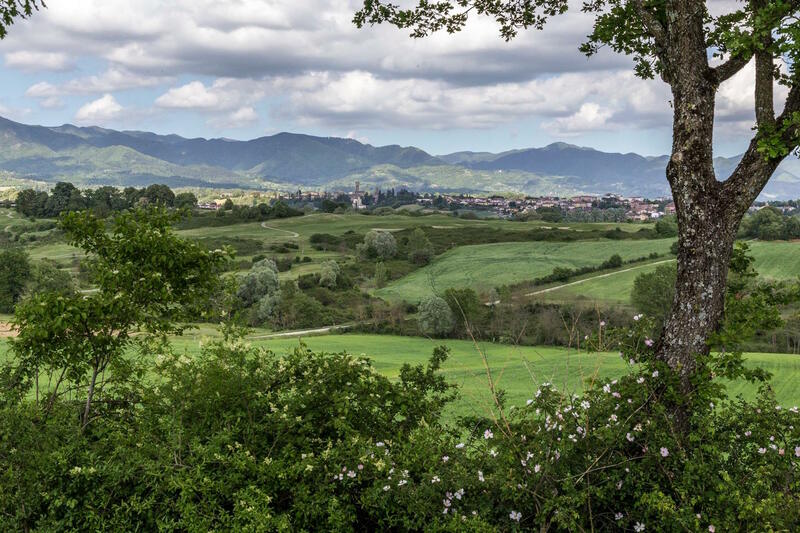 Be it an organized photo hike or a personalized one, with Elena and Ilaria you will have lots of fun as they will tell you stories about the surrounding villages and little towns where they have grown up. 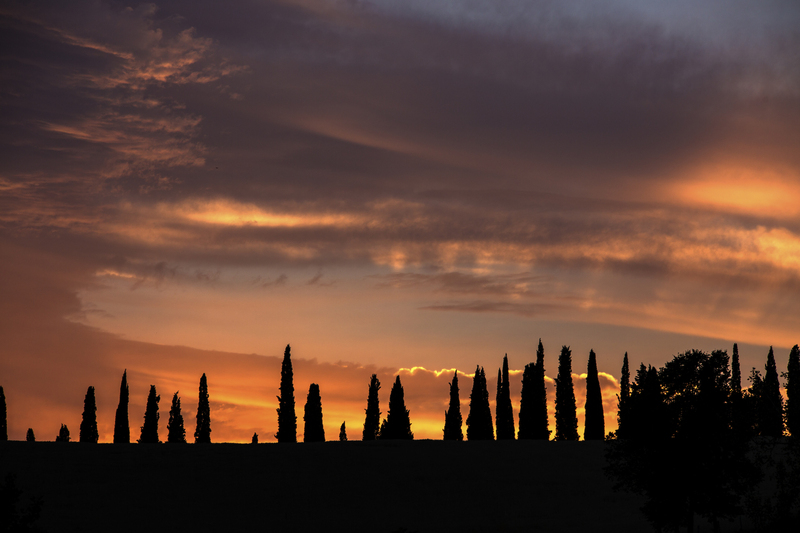 With a mix of Italian, English and French, lots of photo tips and lots of smiles, an unforgettable experience is guaranteed. 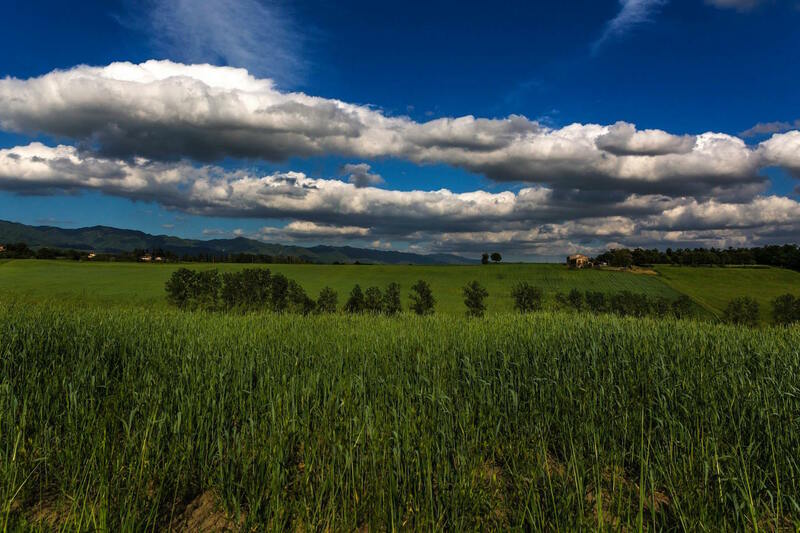 Your holidays in Mugello will be a memory to cherish over time. 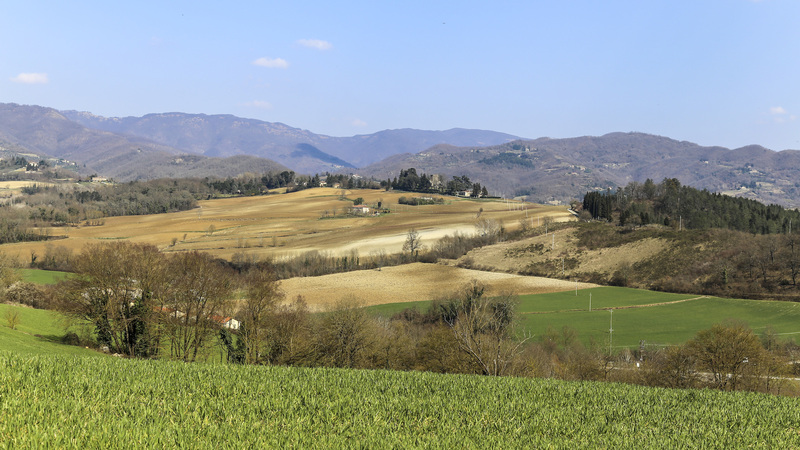 One possible photo hike is just around the hills surrounding our estate, ll Poggio alle Ville. 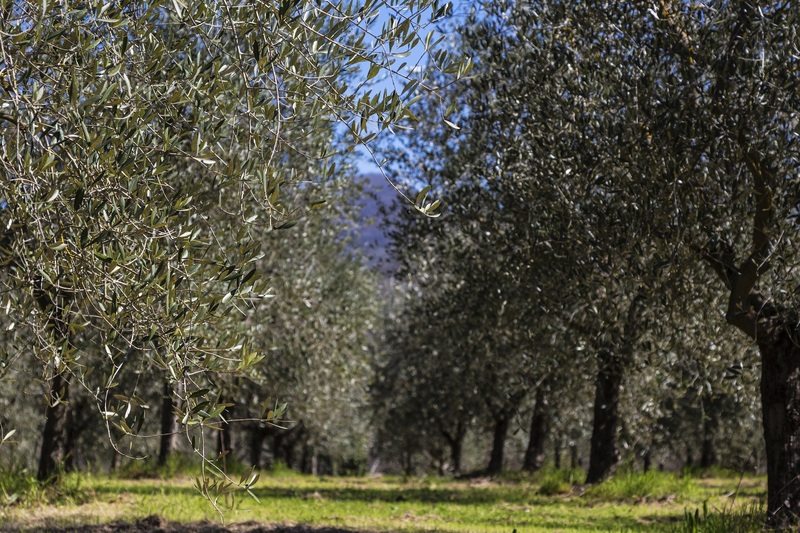 A two to three hours walk through our olive orchards, woods with tiny streams, wild animals that might come in sight. 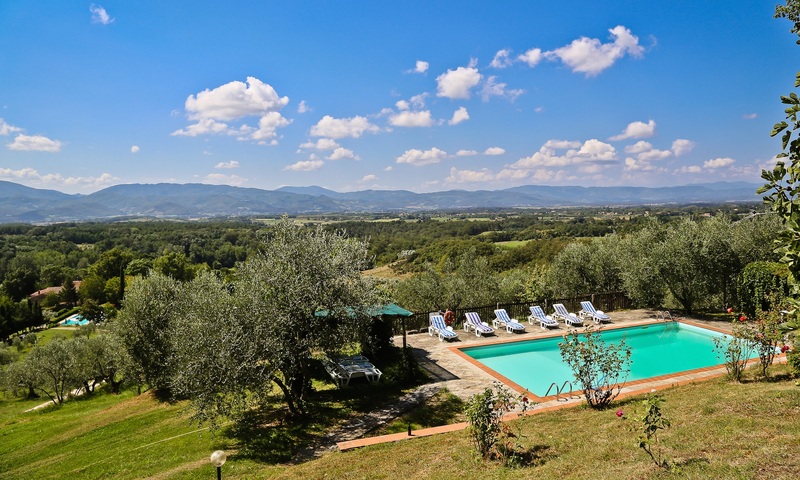 At the end of the tour, snacks and a glass of sparkling white wine will be waiting for you. Euro 35/person for a group of minimum 4 participants. 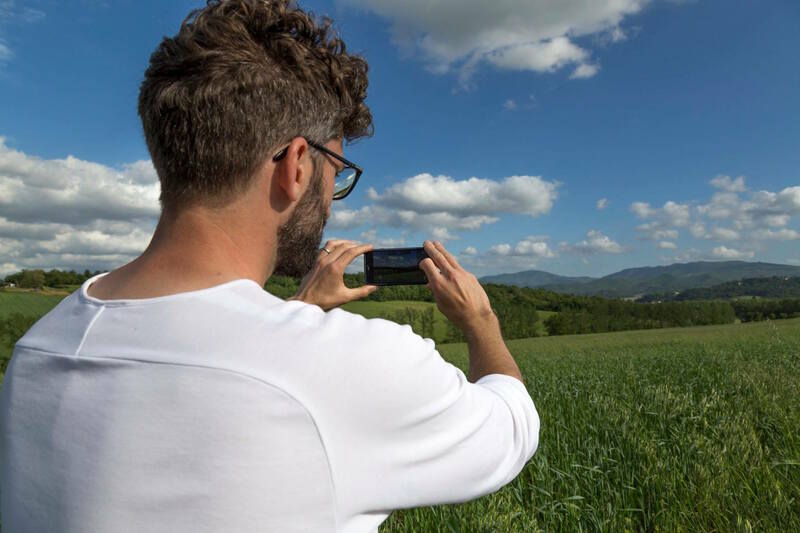 Mobile photography tips are an important part of the open-air tutorials during the photo hike. 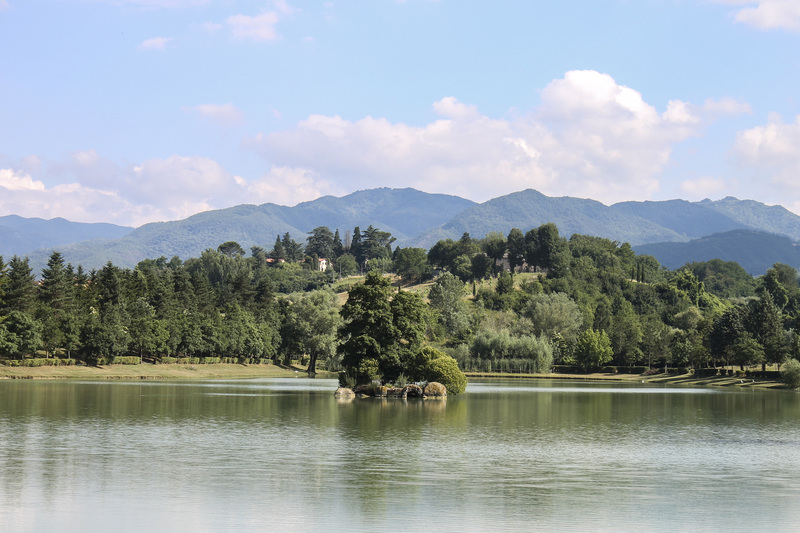 A second photo hike offered by KoolPhoto unfolds around the Lake of Montelleri in Vicchio, just 20 minutes from our place. 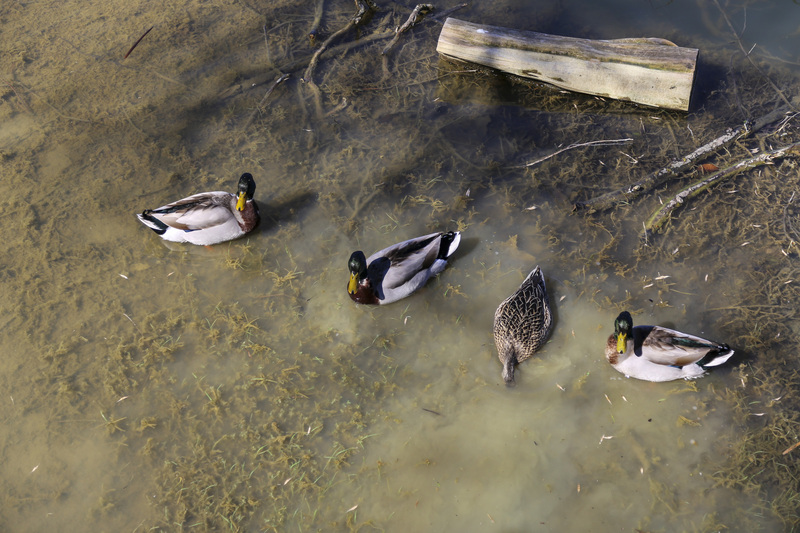 The walk lasts for about 3,5 hours and a light lunch is included. Minimum 2 participants. Euro 80/person. 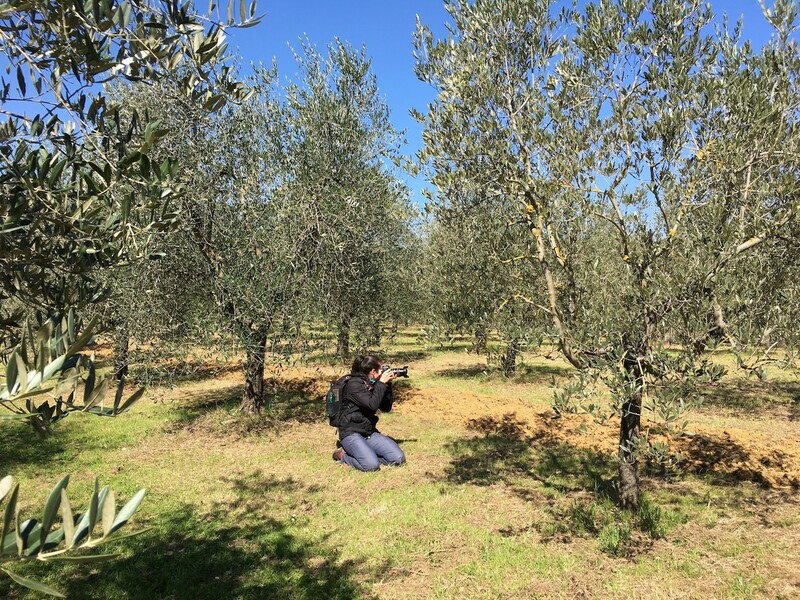 Please book the photo hike that inspires you most with at least two days in advance directly with Elena and Ilaria at: info@koolphoto.it or just let us know when you confirm your booking or before your arrival. 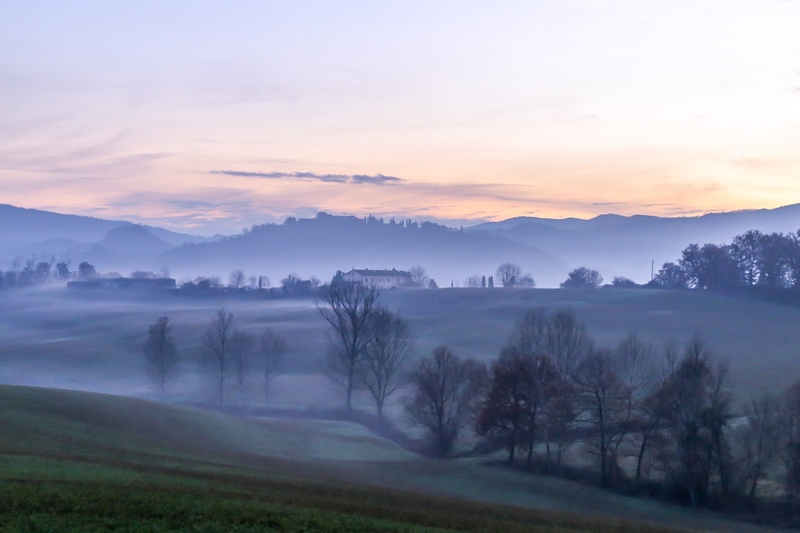 Wishing you a glorious holiday in Mugello and looking forward to welcoming you for an unforgettable stay!